Round glossy round button. 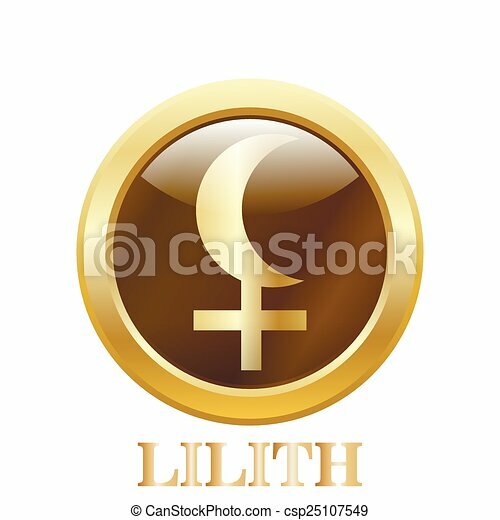 mythical black moon lilith. vector illustration.